LATROBE, Pa. — The remains of an Air Force pilot from Pennsylvania whose plane crashed off Croatia during World War II have been laid to rest. 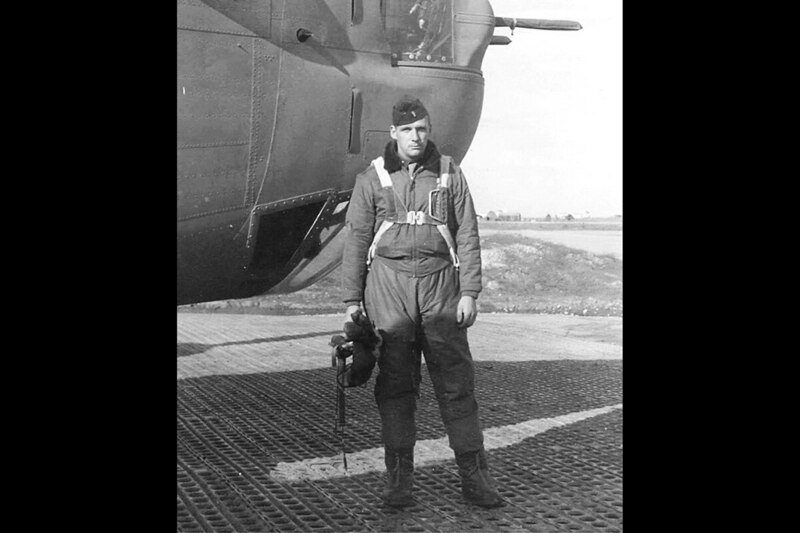 The 21-year-old Ford, of Latrobe, was the pilot of a B-24J aircraft known as the Tulsamerican. On Dec. 17, 1944, the Tulsamerican was the lead aircraft targeting oil refineries in Germany when it came under attack.